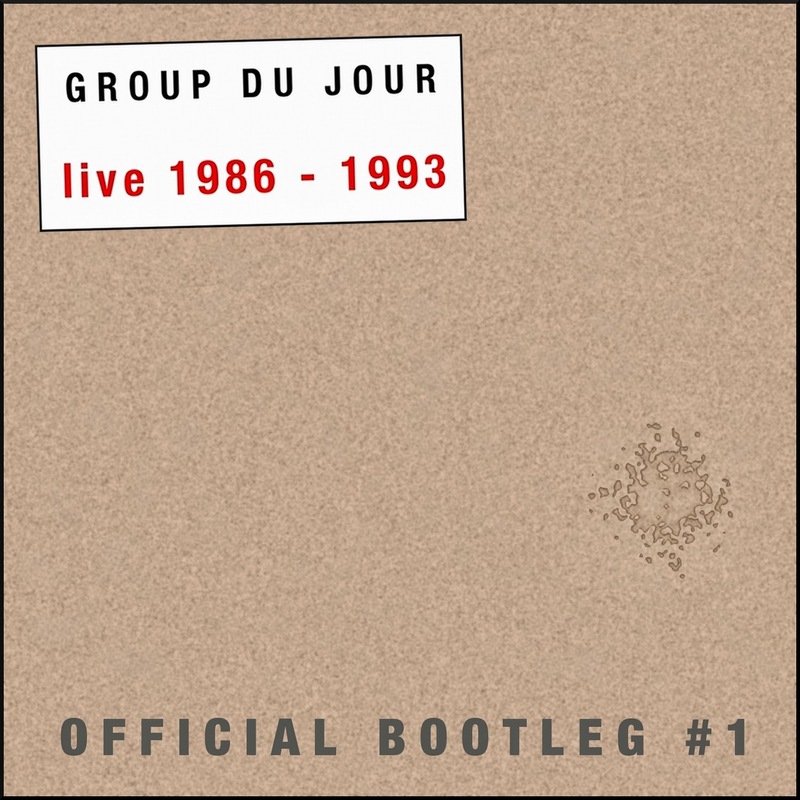 Just released at Band Camp - a new compilation of Group Du Jour performances recorded from 1986 - 1993, "Group Du Jour - Live 1986 - 1993" is the first in a series of Official Bootlegs. From Group Du Jour's performance heyday in Portland, Oregon come these recordings - direct to digital stereo - and featuring songs and improvisations unavailable anywhere else. Guests include saxophonist Michael Maldonado, didgeridoo player Jean George Poulot and Ghanaian master drummer Obo Addy. This official "bootleg" is a high quality document with over an hour of GDJ's unique "techno-ethnic" sound - highlighting their more experimental direction. Paul Parker: electric guitar, bass, fretless bass and electric kalimba. Bo Parker: rhythm guitar, xylimbas, various percussion and vocals. 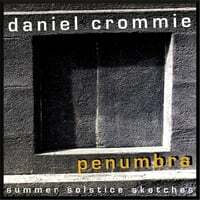 Daniel Crommie: synthesizers, drum programs, flutes, vocals, harmonica.